Whether you are new to the world of cosmetic injectables or an experienced injectee, dermal fillers and neurotoxins can be used to enhance your existing features, creating beauty and youthfulness, giving you that confidence to put your best face forward. Here at Orange County Plastic Surgery, I find that the majority of our patients request and love Juvederm and Voluma. However, all fillers are not created equal. Hyaluronic acid products can vary based upon the molecular size and how tightly cross-linked the molecules are, which determines how long a product may last and if the product is best used for lifting and defining or adding volume. Some fillers are more hydrophilic or “water-loving” and provide a greater plumping effect for areas such as the lips. 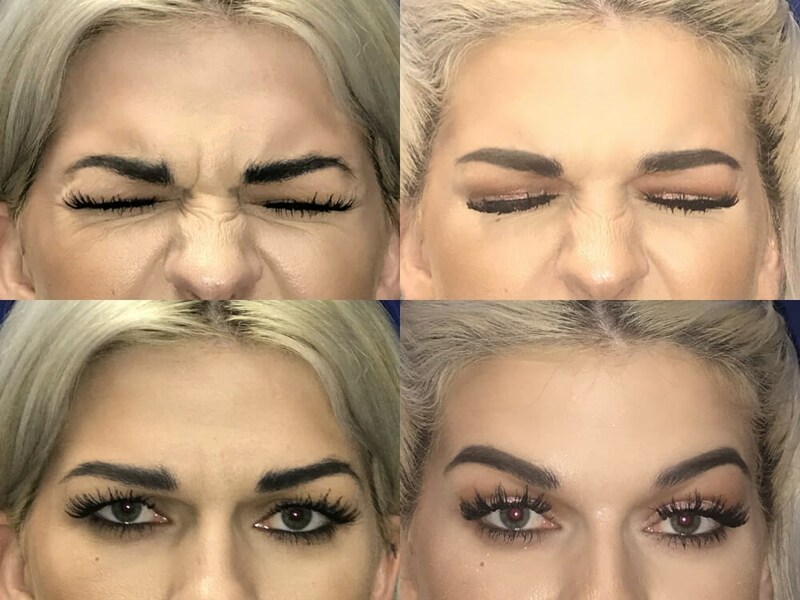 My favorite injectable that we use here at Orange County Plastic surgery is the neurotoxin onabotulinumtoxinA, better known to most as Botox. Botox when used correctly ( and mixed properly) helps soften lines and wrinkles, creating a gentle, more relaxed expression, leaving you looking more refreshed and rejuvenated. Both neurotoxins and hyaluronic acid products are not only a science but an art and require the knowledge of both underlying anatomy, as well as what is aesthetically pleasing to the eye. I encourage all patients new and seasoned, to come in for a consult to decide which injectable is best for you!